BRIO Railway - 50 Piece Track Pack. World of imagination will extend into the unknown by the Brio rail on hand, to combine this additional rail. 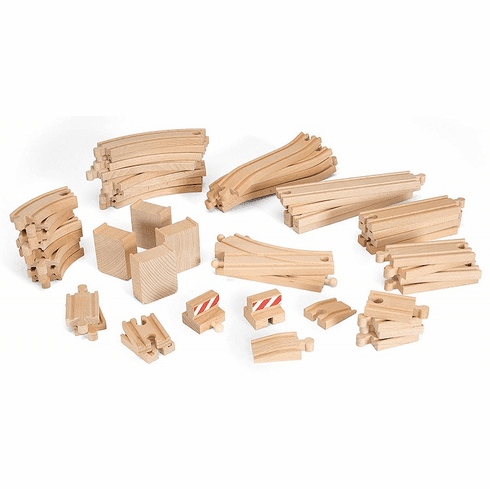 Adding rail set of this 50-piece limited set deals also what Brio has 1,000 set available.